It's official! -- The winner of our November favorites giveaway has been selected! 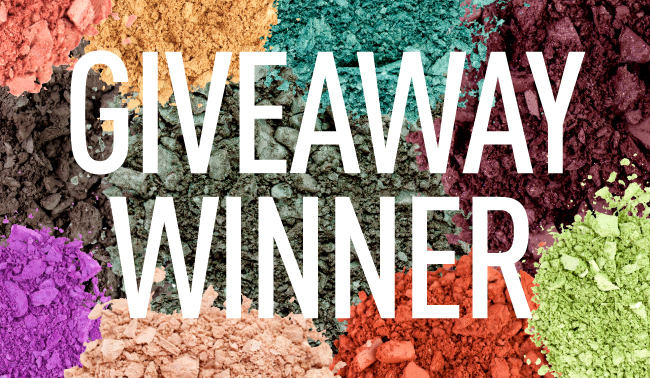 Keep reading to find out if you won the limited edition Defining Eyes Palette by TiffanyD! CONGRATULATIONS!!! ENJOY YOUR PALETTE!!! YOU WILL LOVE LOVE LOVE IT!! !